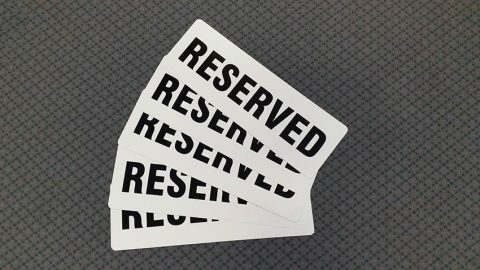 Just about every business needs parking signs, whether it’s reserved parking signs, parking only signs or even ACROD parking signs. Here at Perth Graphics Centre we can do it all. Letting customers know where they can park is critical, and it keeps both customers and neighbours happy, ensuring there are no arguments about who is allowed to park where. Our parking signs are made from high quality Colorbond steel. You can also choose aluminium composite panel. They’re designed to withstand not only the natural elements but also the wear and tear of being in a carpark environment. You can choose to have plain text or include your logo, and we can advise which way will suit your business and location better. There are plenty of sizes to choose from and you can install them directly to kerbing or mount them on a pole. We can either supply your signs or we can install them, and there are quantity discounts for multiple signs. 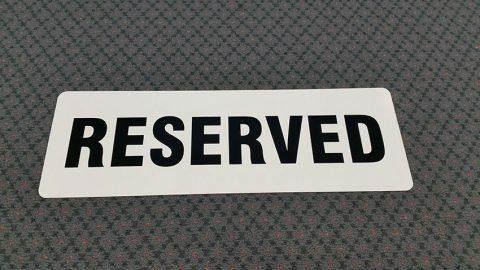 So, when you need parking signs, Perth Graphics Centre is the place to head. Hello. Can you advise the supply only cost of 6 x metal signs (steel or alum composite) 225mm x 300mm approx, red text on white background, ‘No Parking, authorised vehicles only, Stirling Local Law 2014’.